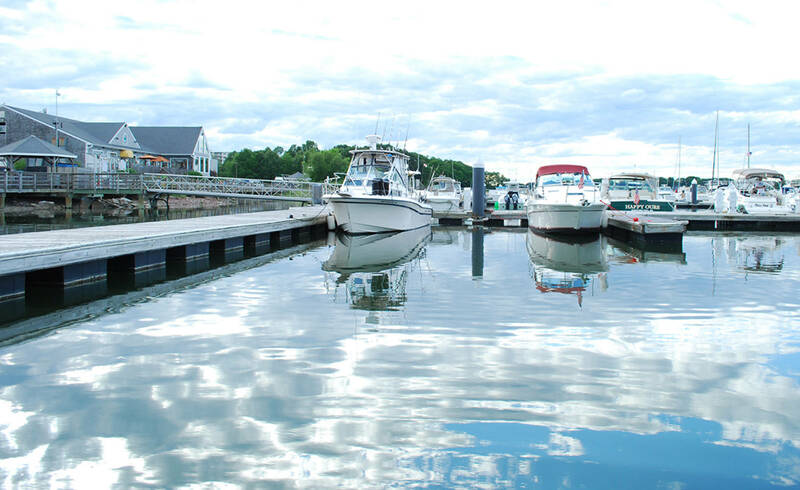 Whether you drive or cruise into Bay Pointe Marina for a visit, you’ll always feel welcome at this beautiful Suntex marina! 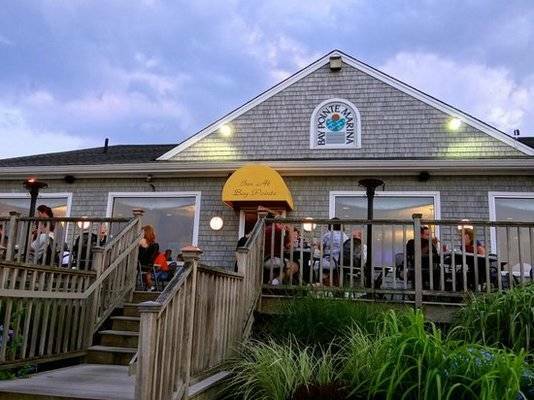 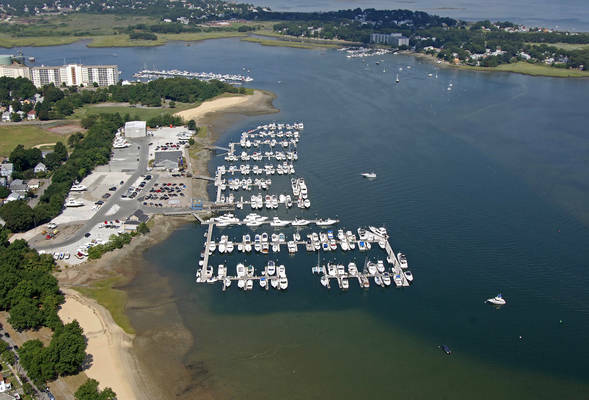 When it comes to friendly, knowledgeable staff, complete boating facilities, boating recreation and on-site dining no other marina is better. 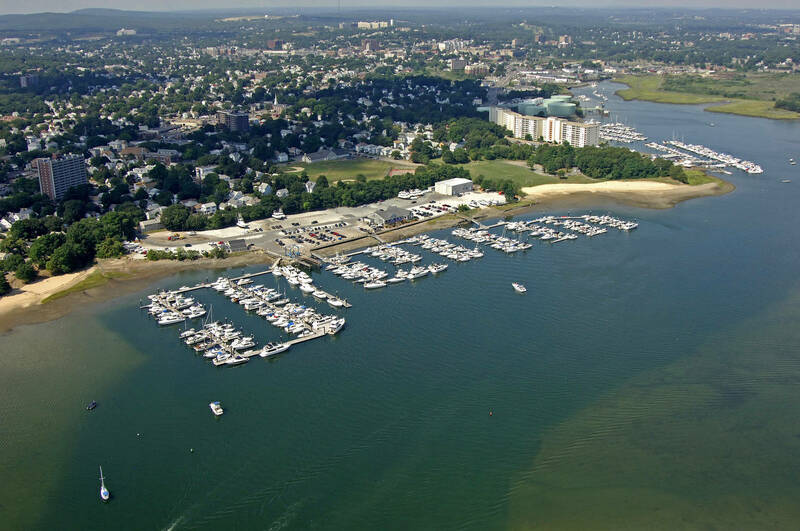 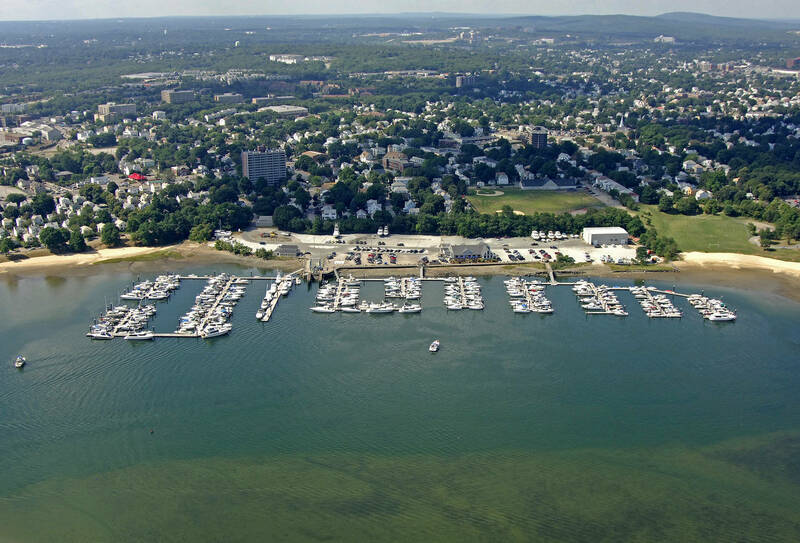 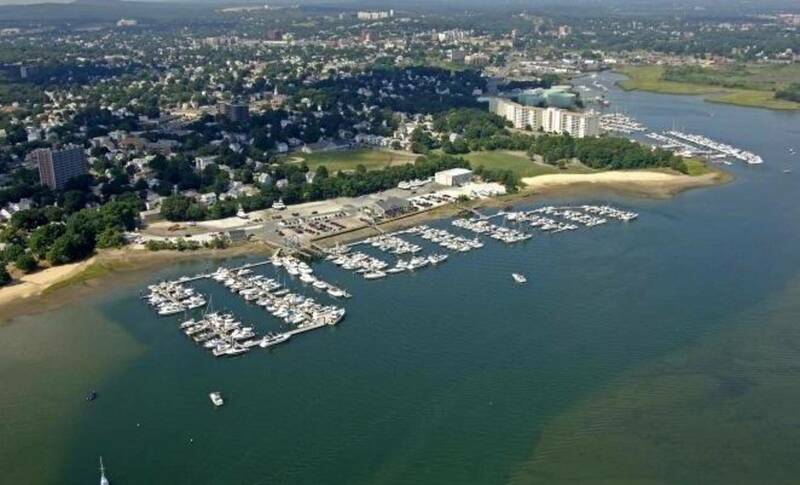 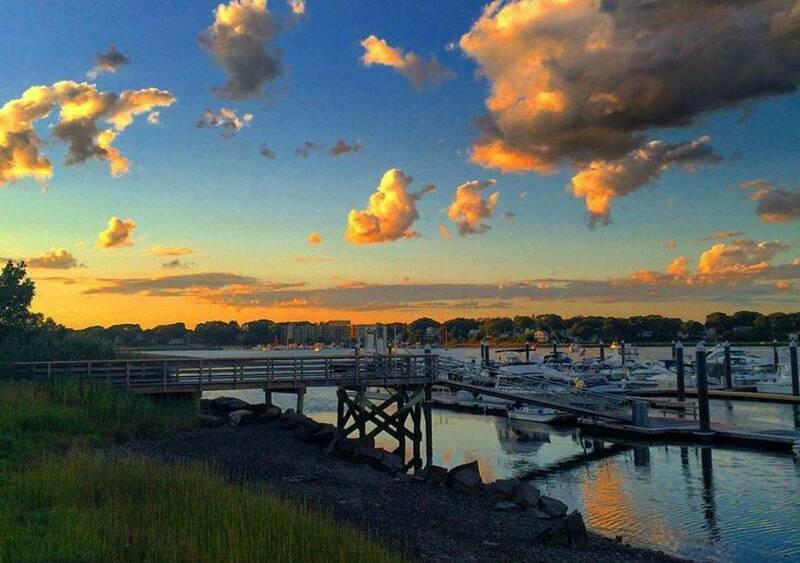 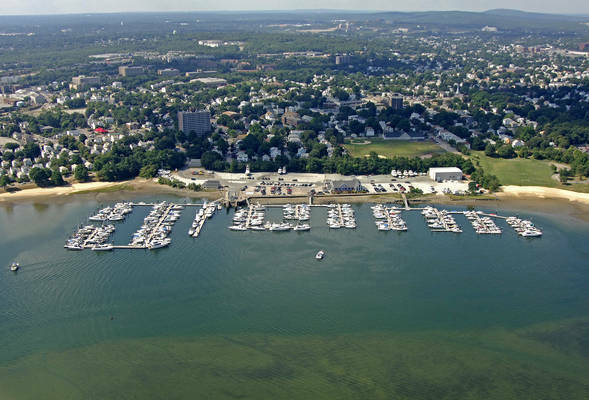 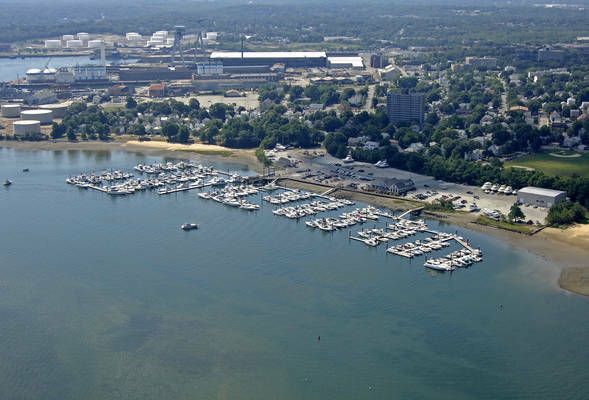 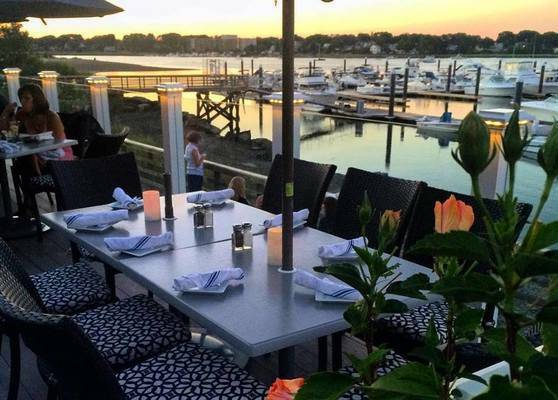 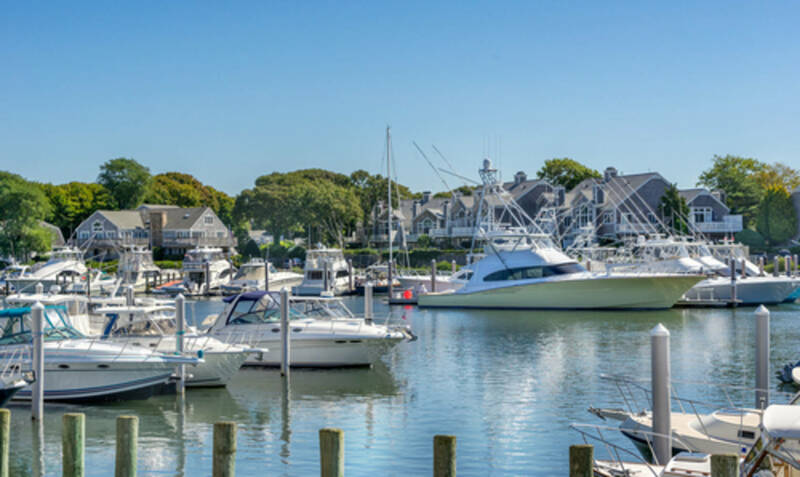 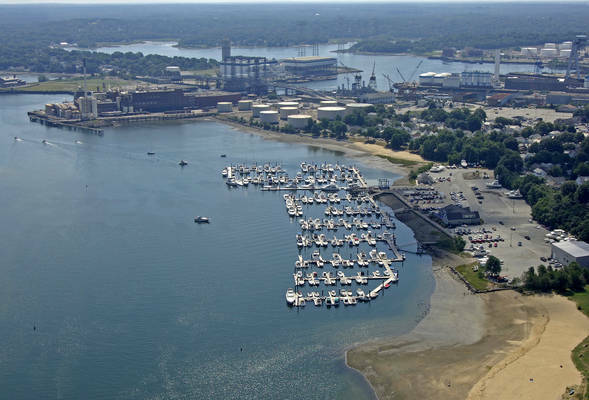 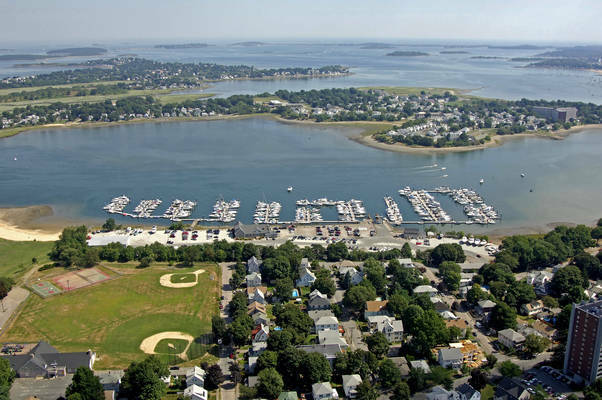 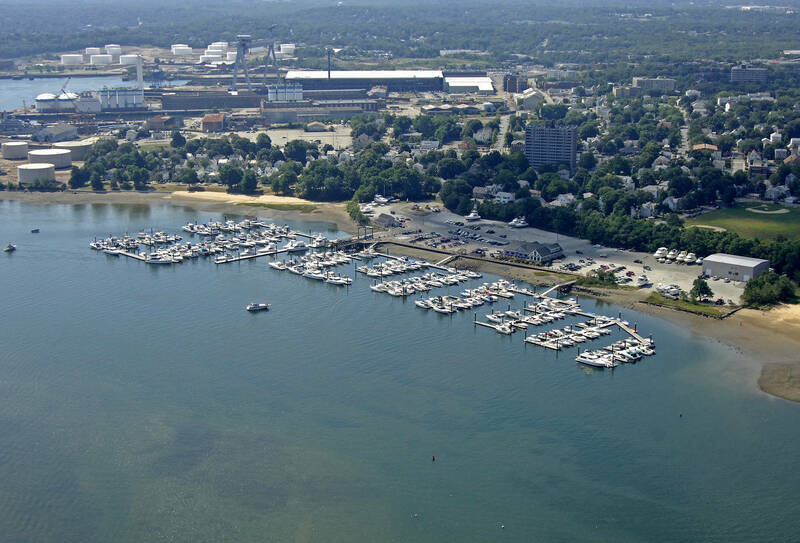 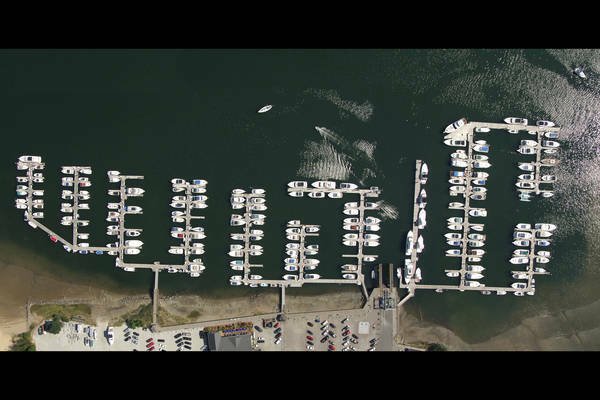 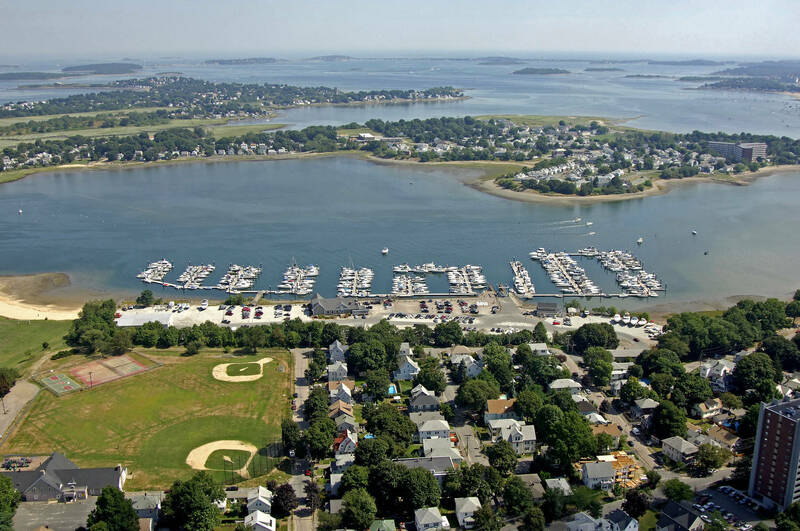 Located in Quincy, Massachusetts, just a short distance from Boston, Bay Pointe Marina offers a full array of yacht and boating services, coupled with an atmosphere of relaxation and hospitality.